Poet and songwriter Leonard Cohen died this week at the age of 82. 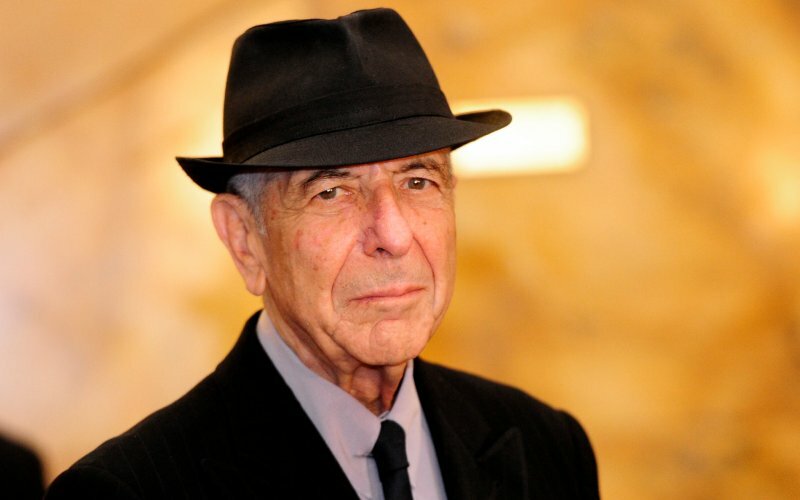 Cohen moved from Canada to the US in the 1960s to start on a music career. He is well known in certain circle for both his poetry and his music, but most people know him for the song "Hallelujah", popularized in the movie "Shrek" and covered by a variety of artists. On November 14, the Moon will be at perigee with the Earth. Perigee means the moon will be at the point in its revolution where it is the closest to the earth. Next Monday is also the next full moon. When a full moon happens around perigee, you get a super moon. 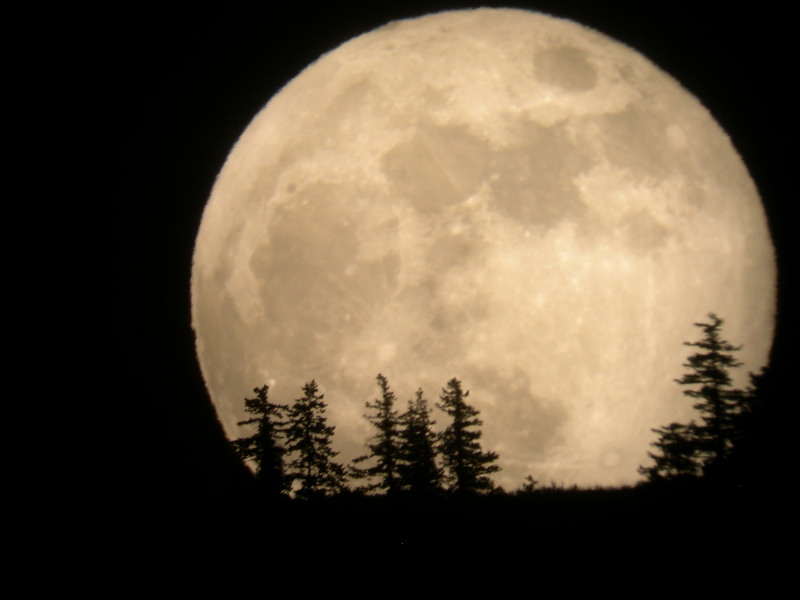 Generally, super moons are approximately 16-18% brighter and 30% larger than micro moons (full moons at apogee). But next Monday, the timing of the full moon and perigee will bring the largest and brightest super moon since 1948 and won't be seen again until 2034. That's because the full moon coincides with the peak of perigee. Be There in a Jiffy? Ever wonder how long that is? A jiffy is one-hundredth of a second. (0.01 seconds). A shake is even shorter - 10 nanoseconds, or 10 millionths of a second.